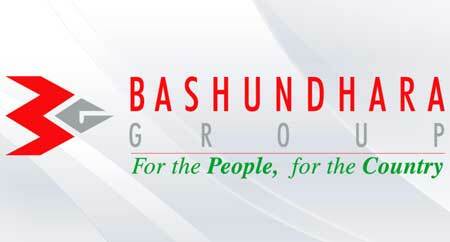 Plot # 125/A, Block A Bashundhara R/A, Road No – 2 Baridhara, Dhaka – 1229, Bangladesh. Complete technical responsibility for assigned work/project(s). Ensuring operation of machinery and mechanical equipment by completing preventive maintenance requirements on engines, motors, pneumatic tools, and production machines. Locating sources of problems by observing mechanical devices in operation; listening for problems; using precision measuring and testing instruments. Removes defective parts by dismantling devices; using hand and power tools; examining form texture of parts. Determining changes in dimensional requirements of parts by inspecting used parts and adjusting functional parts of devices and control instruments. Preparing mechanical maintenance reports by collecting, analyzing, and summarizing information and trends. Preparation/modification of site construction drawings in AutoCAD. Preparation of work plan & Schedules. To Liaison with store and Inventory department for proper management of tools. To search through Internet for the best quality tools with latest improvement from the world market for procurement. B.Sc in Mechanical Engineering with very good academic track record from any recognized and well reputed university. Should have sound knowledge on Machinery Maintenance. Should have good command in English. Must be a computer literate. Especially in MS Office application.